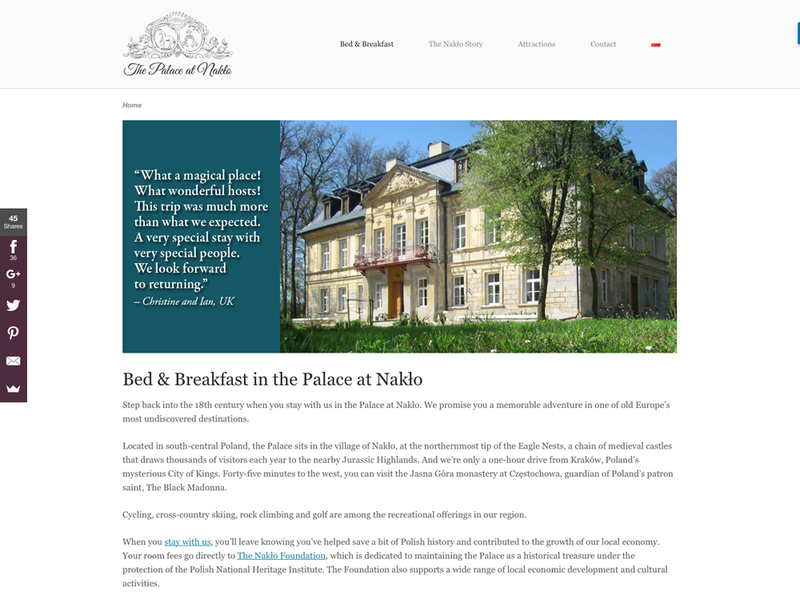 Bilingual WordPress website design for a Bed & Breakfast in rural Poland. Our web design service is perfect for those of you seeking a clean, professional, fully-responsive self-hosted WordPress website which is optimized for SEO. 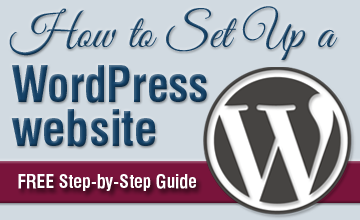 It includes the installation and configuration of a free or premium theme from one of the many WordPress theme developers and a variety of powerful plugins that we use on our own sites. *In addition to the packages shown above, I also offer as-needed web development services for $65/hour. WordPress is by far the most popular CMS right now, and for good reason. It is easy to update and maintain, has a wide variety of super useful plugins, and can be used for virtually any kind of website. With unlimited options in terms of design and functionality, it is the best content management system you can choose for your new website. At MPR Studio, we create top-notch WordPress websites that are configured for optimal Search Engine Optimization (SEO) performance. Not only do we install and setup the Yoast SEO plugin on your site, but we also provide you with documentation to help you optimize pages and posts that you publish. 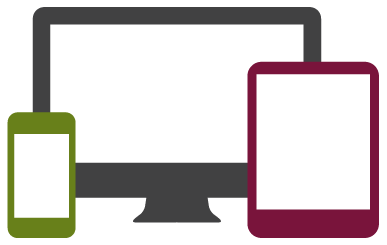 Sites we design are fully-responsive, which means that they look great and work properly on all devices – desktop and laptop computers, iPads and other tablets, as well as smartphones. Nowadays, people use a wide range of devices to browse the internet. Having a responsive website is one of Google’s ranking factors and you don’t want to be penalized for having a site which is NOT user-friendly. Our web development service is totally personalized, and we’ll help you choose the right theme and plugins based on your specific needs. In addition, we pay attention to every element of your site so that it performs as well as possible. When you work with us, you’ll get a clean, professional and fully-responsive site with must-have tools needed to help your business grow. The first step in any web design project is to learn about your site’s specific goals. We take time to learn about your business, and carefully plan a strategy to create a site which is perfect for your needs. Please provide 3 sites (they can be competitors or not) that you like and tell us what you like about them? Is your site’s main objective to teach, sell or entertain? 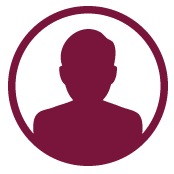 Who is your site’s target audience and what do they expect to find on your site? 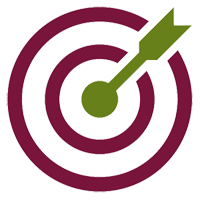 Once we know your site’s goals, we move on to the project scope phase of planning. Do you have brand guidelines to follow or need to create them from the ground up? What photos and visual elements do you want to use? How about text content for pages? What additional features do you need on your site? (e.g. contact forms, Calls To Action, email newsletter integration, etc.). Once we know all the details of your project, we will come up with some recommendations and provide you with an outline of the entire project. This step is crucial so you know exactly what is included in our services. Any additional work which was not included in the original project scope will be billed at $65/hour. Once we have everything planned, we put your site together and go over everything with you. We then make changes if needed and provide you with documentation to show you how to edit content yourself. Once everything is good to go, we test your site in all modern browsers and on all devices, including desktop/laptop computers, tablets and smartphones. This is crucial to ensure that it performs well for all your visitors, regardless of the browser or device they use. Not only do we design your site and get it ready for launch, but we set it up so that it is optimized for SEO, speed and security. We strongly believe in offering our clients added value, so you get everything below included in our WordPress web development at NO ADDITIONAL COST. What good is an awesome website if people have a hard time finding it? Install and configure must-have plugins for SEO, speed and security. Create and install a robots.txt file to help search engine spiders index your site. Optimize URL structure (permalinks) for optimum SEO performance. Create an XML Sitemap and submit your site to Google and Bing. Setup spam protection to prevent comment spam. Basic documentation about how to optimize new posts and pages for SEO. 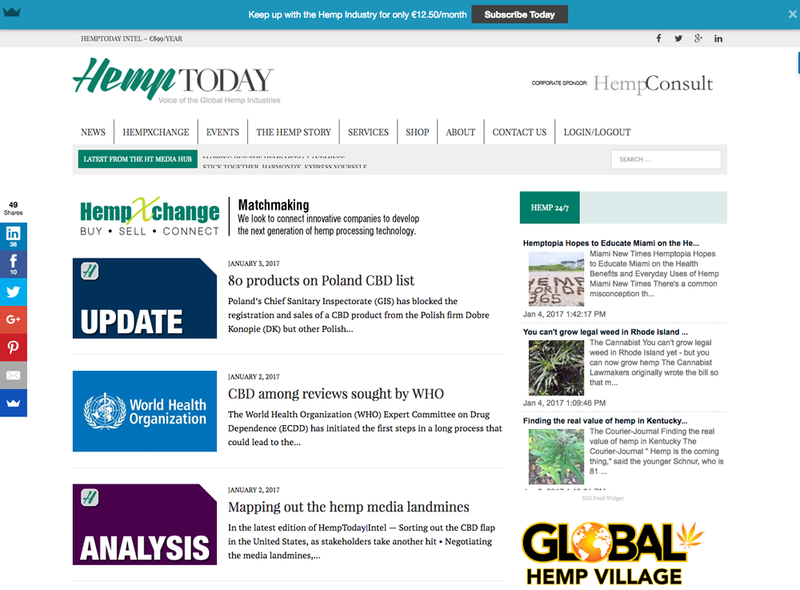 WordPress website for HempToday, a news site about the industrial hemp industry. Visit website. Bilingual WordPress website for a Bed and Breakfast in Poland. Visit website. Bilingual WordPress website promoting economic development in rural Poland. Visit website. 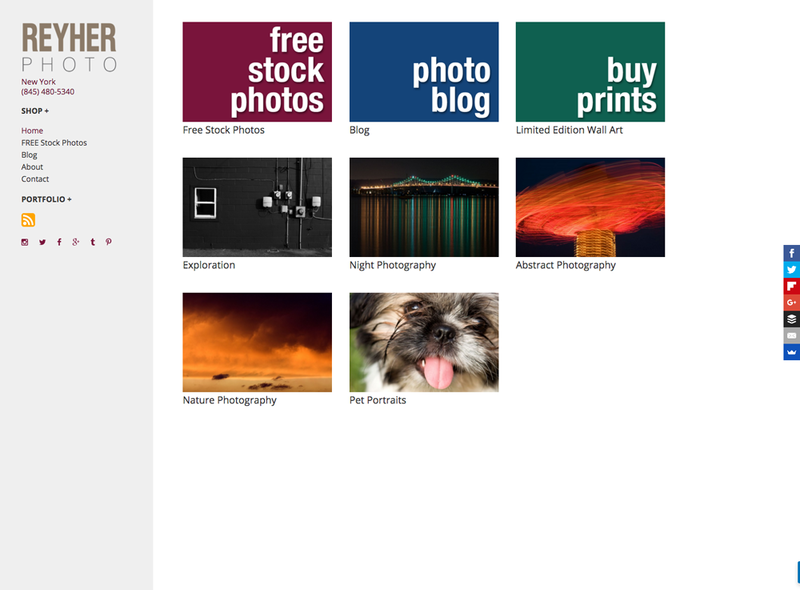 Photography website, fully integrated with WooCommerce to sell limited edition photographic prints. Visit website.